charity auction here in New York City. at 105 Wooster Street in Soho. 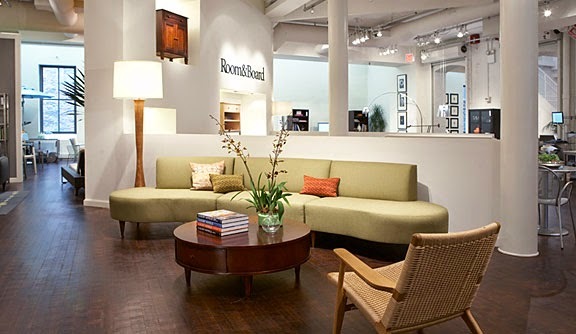 Room & Board showroom hosting our event and proceeds benefiting Habitat For Humanity New York, we are ready to celebrate! Wednesday, May 14 from 7-9 pm. who has generously agreed to donate wine & spirits! "Cameron Hughes is an American négociant that makes, imports, and distributes ultra-premium wine under five wine labels; The Lot Series, Hughes Wellman, Cameron Hughes California, Greenlip, and Zin Your Face. Our wines are nationally distributed and carried in chains, grocery, broad market (fine wine and liquor shops), on premise (restaurants and hotels) and online. The company was founded by Cameron Hughes and Jessica Kogan in 2001 for one simple reason – to bring truly exceptional wine to the market at real world prices. We do this by partnering with the finest growers and wineries in the world and delivering consistently high quality wines and the highest degree of service to our customers". 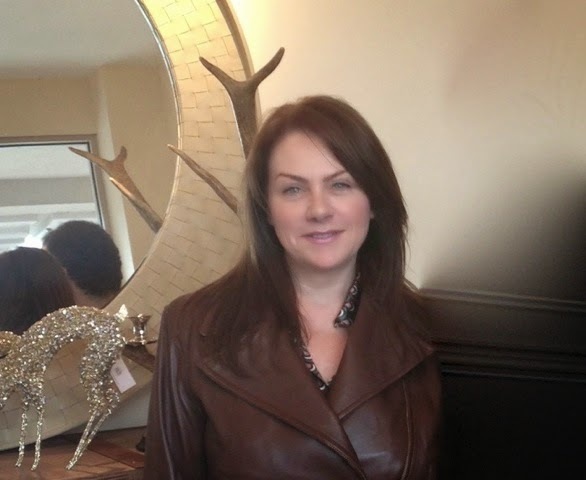 Evelyn Miller is the founder and owner of Evelyn M. Designs LLC, and an Allied Member of ASID. 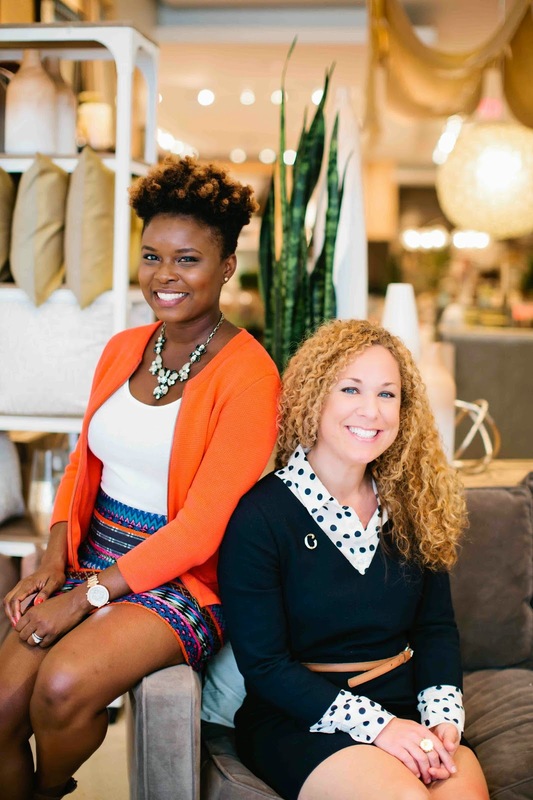 Evelyn attended the New York school of Interior Design and has a degree in Business Administration. Evelyn’s favorite designs have incorporated a theme of elegance and sophistication with beautiful silks and rich velvets on truly stunning antique pieces. 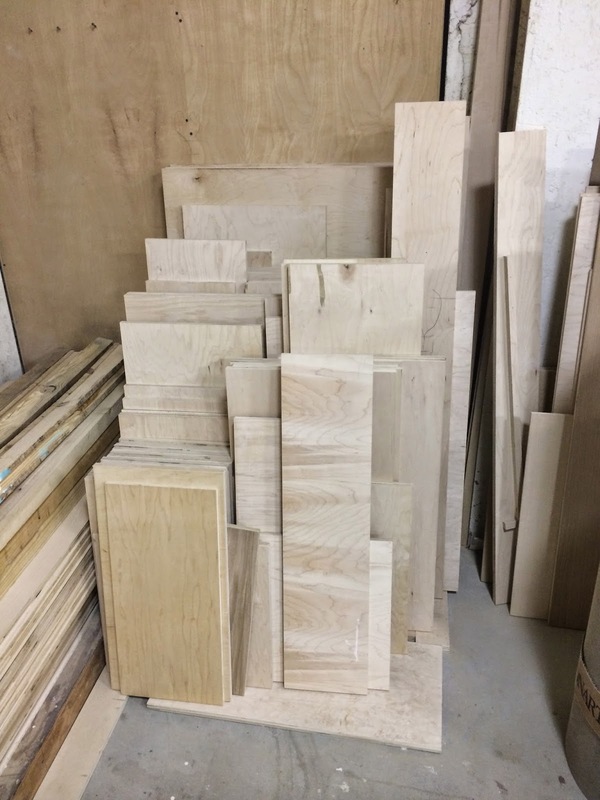 In Hohl Home Furnishings woodwork studio, piles of scrap plywood are commonplace and soon find themselves in the garbage dumpster. 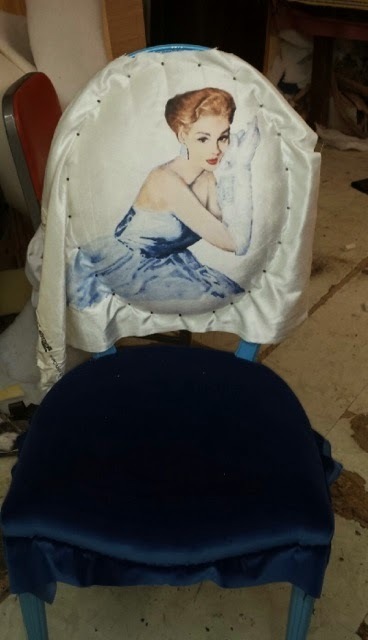 It begs the question -- “how can we transform these small scraps, not useful for most other projects, into something of long-lasting beauty?” The result is the Carmine Chair. Carmine is wide in the shoulder and narrow in the waist; strong and handsome; highly effective with a no-nonsense attitude. Unexpectedly easy to cozy up to, Scott created the chair from salvaged maple plywood. The chair is simple, strong, visually striking and comfortable. Scott Hohl has been designing and building his entire life. An early love for wood has stayed with him throughout his career and continues to be the main material in which he works. His work is heavily influenced by mid-twentieth century furniture. Clean and simple, Scott’s designs often have an interlocking, puzzle-like quality. 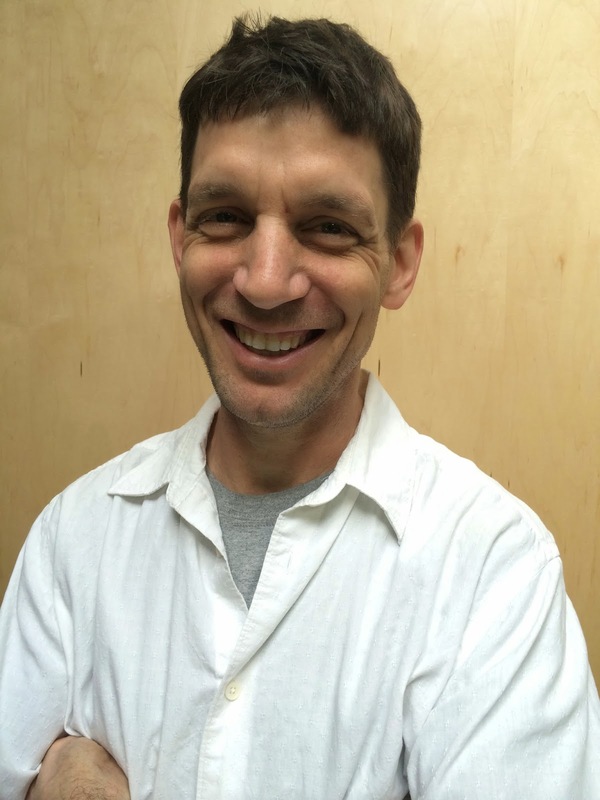 Scott founded and runs Hohl Home Furnishings, a furniture and millwork company based in NYC and specializing in modern wooden furniture and woodwork for homes and retail spaces. Toma Clark Haines is The Antiques Diva® - owner of Europe’s largest antiques touring and sourcing company. 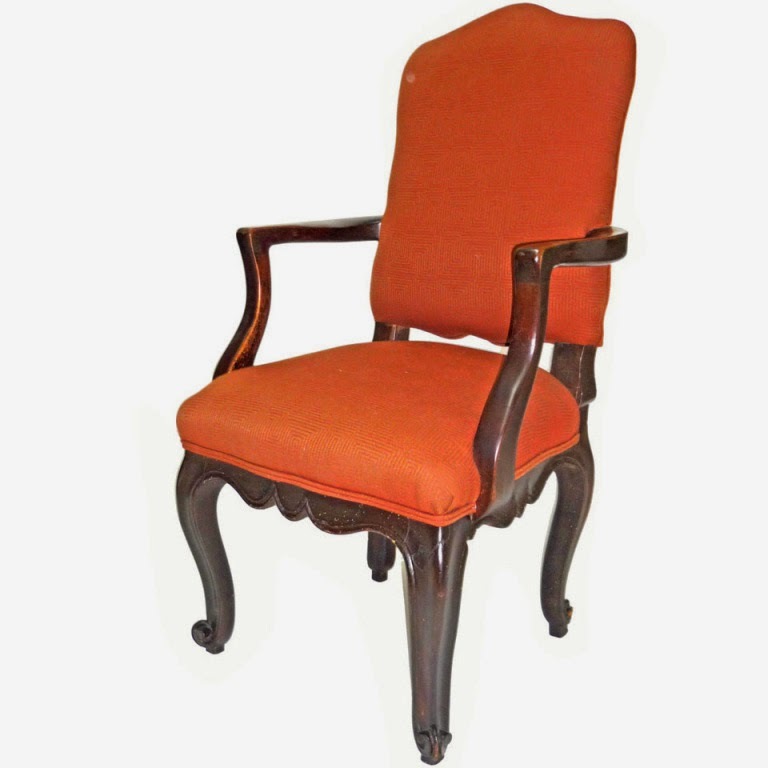 For her “Take a Seat” chair-ity donation Toma went classic French donating a period piece from circa 1760! This Louis XV Rococo Upholstered Beechwood Fauteuil is older than America! 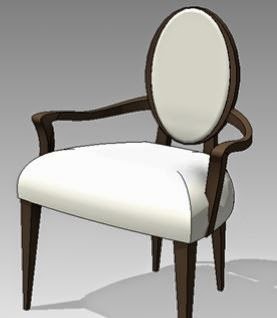 Choosing not to embellish it too much, Toma Clark Haines explains this chair is Classic, Elegant and Traditional! Alan Rauta of Cromatti attended the Design Bloggers Conference in Atlanta and won the $5000 grand prize donated by Michael Bruno of 1st Dibs. Alan said the main thing he learned about blogging was that blogging was about sharing – and thus – he donated $1000 to 4 of the bloggers he met at the conference whom he found most inspirational. Toma was honored to be one of those bloggers, and decided to donate a portion of her prize to purchasing a chair from 1st Dibs. 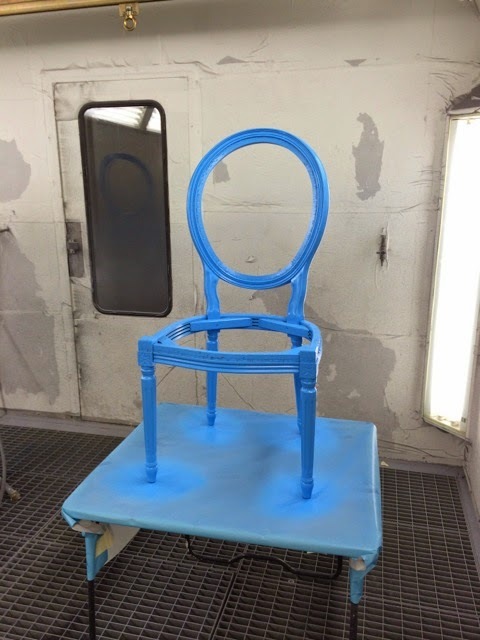 Wanting to source locally in the United States Toma turned to 1st DibsTrace Mayer and purchased the Louis XV chair that epitomized The Antiques Diva Style and donated it to Take A Seat. Trace upon hearing the story offered Toma a substantial discount off the purchase price to make this donation possible. A community came together to make this donation possible! opalescent glaze and is ﬁnished with a beautiful gold and silver silk upholstered seat. 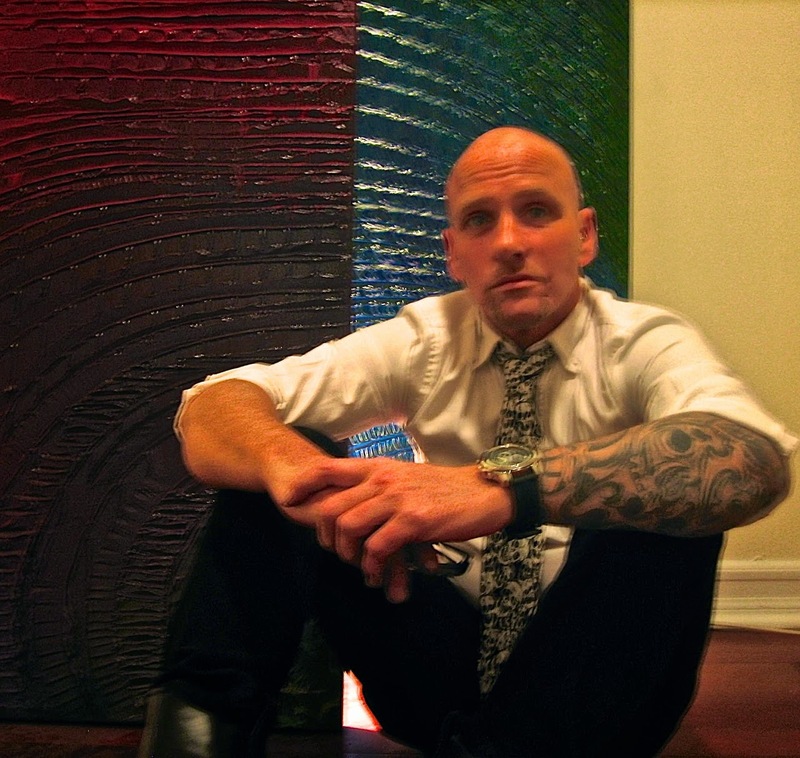 Michael Danielsen is a celebrated textile designer and artist who works and resides in New York City. A true artist at heart, Michael has been painting and experimenting with different mediums since he was in his late teens. 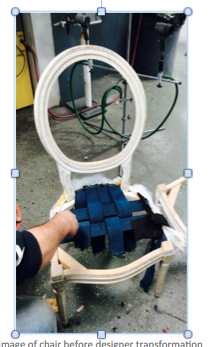 His chair demonstrates true originality and is unique, reﬂecting his ability to conceive, create and execute. *a special thank you to Nancy and Kathy from "Its Simply Beautiful" for contributing the beautiful fabric. fashionable, stylish, chic, modern, contemporary, up-to-the-minute, fly (ish): classic, timeless, livable, eclectic chair! on Wednesday evening, and please order tickets HERE! Thanks for visiting -- over 100,000 views since we began blogging! Another Guest Post By Hunter Douglas-- Choosing Window Treatments for a Bedroom!